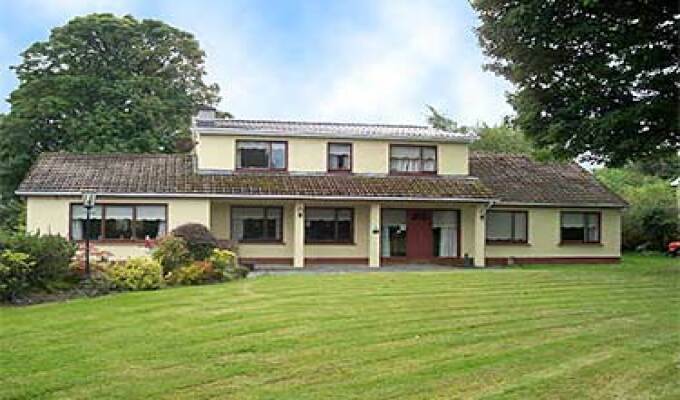 Reeside is situated beside Lough Ree in scenic country surroundings. 1 mile from Athlone Golf Club and Hodson Bay Hotel. Cruising boat for tours & hire also available with this lakeside accommodation. Beautifully maintained house with 4 bedrooms. All bedrooms are tastefully decorated with TV & en-suite bathroom. There is a choice of full Irish breakfast or Continental style.